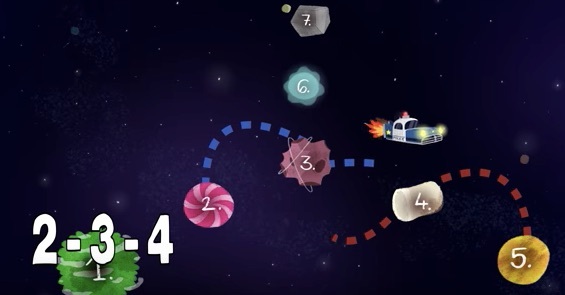 Can you solve the seven planets riddle? 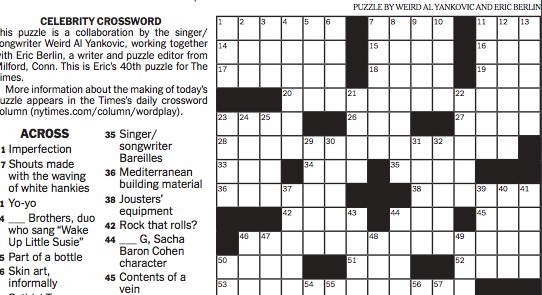 Created by esteemed riddler Edwin F. Meyer, co-author of The Gedanken Institute Book of Puzzles. 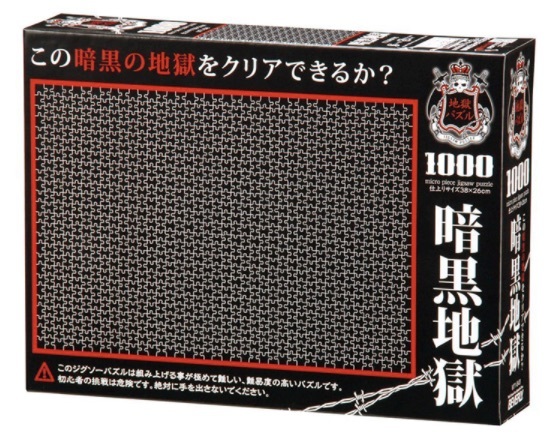 These Japanese single color jigsaw puzzles are appropriately named "Pure Hell." They're available with 1,000 or 2,000 tiny pieces, black or white. 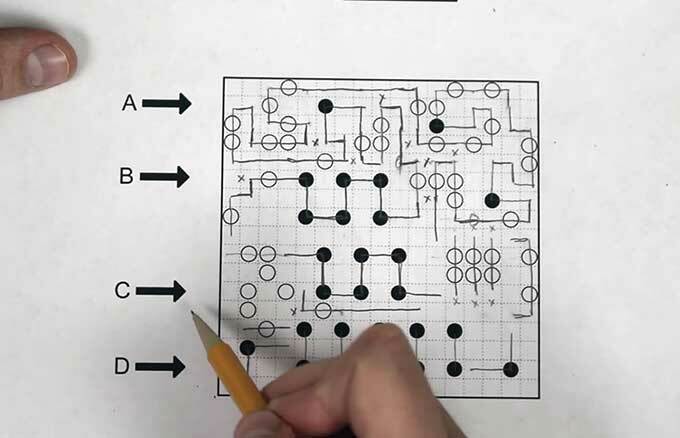 Can you solve the dark room coin riddle? 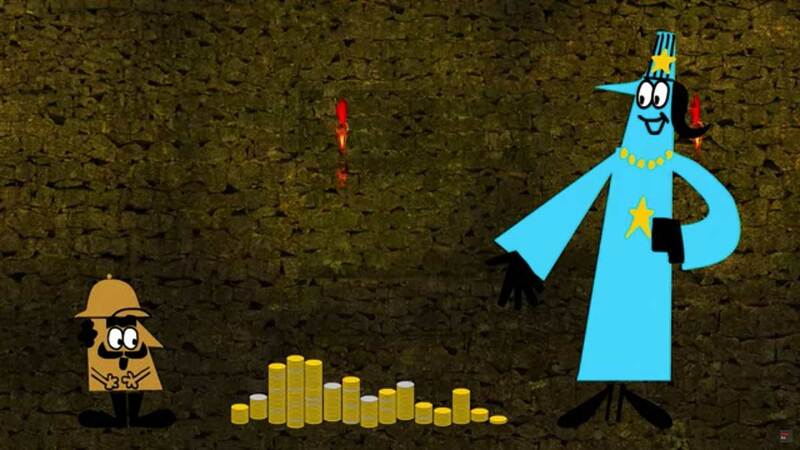 Watch the video to make sure my summary here is right: You are in a dark room with a pile of coins. The coins have a silver side and a gold side. You know two things about the coins. There are hundreds coins. 20 of the coins are silver side up and the rest are gold side up. It's your job to make two piles of coins that have the same number of silver side up coins. The room is in total darkness and each coin feels the same on both coins. This video says there in "a surprisingly easy solution." I haven't solved it yet but I have a pile of nickels and I'm going to give it a try. 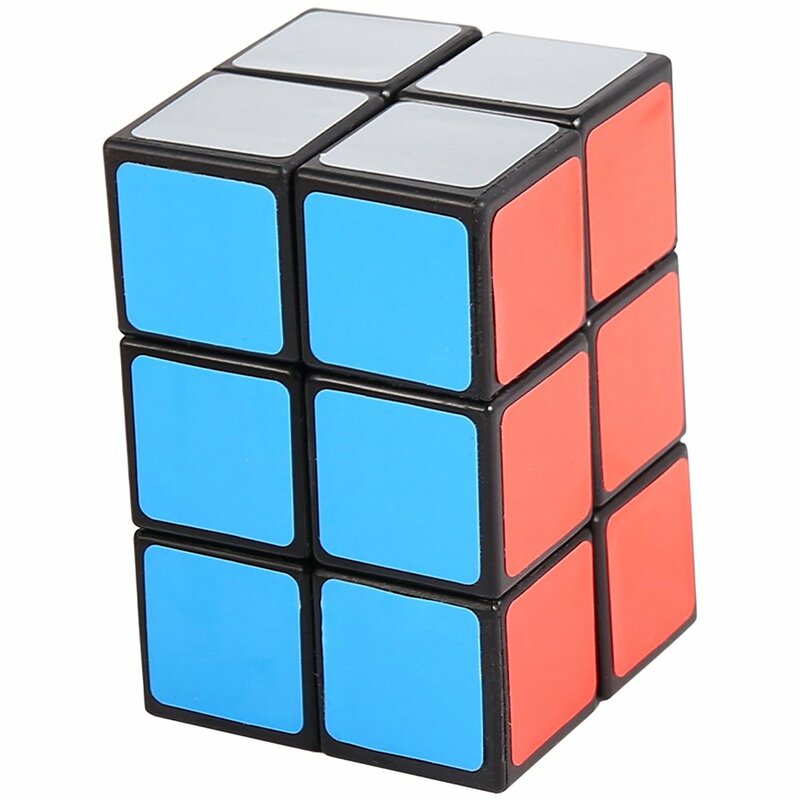 If an entire 3x3 Rubik's Cube is too much, but a 2x2 one too plainly insulting, try this 2x3 one that you can get for about a fiver at Amazon. That's four ninths of a real Rubik's Cube for nine tenths of the price! This stunning line of geologically-inspired jigsaw puzzles, named Geode, is the creation of Massachusetts-based generative design studio and retailer Nervous System. 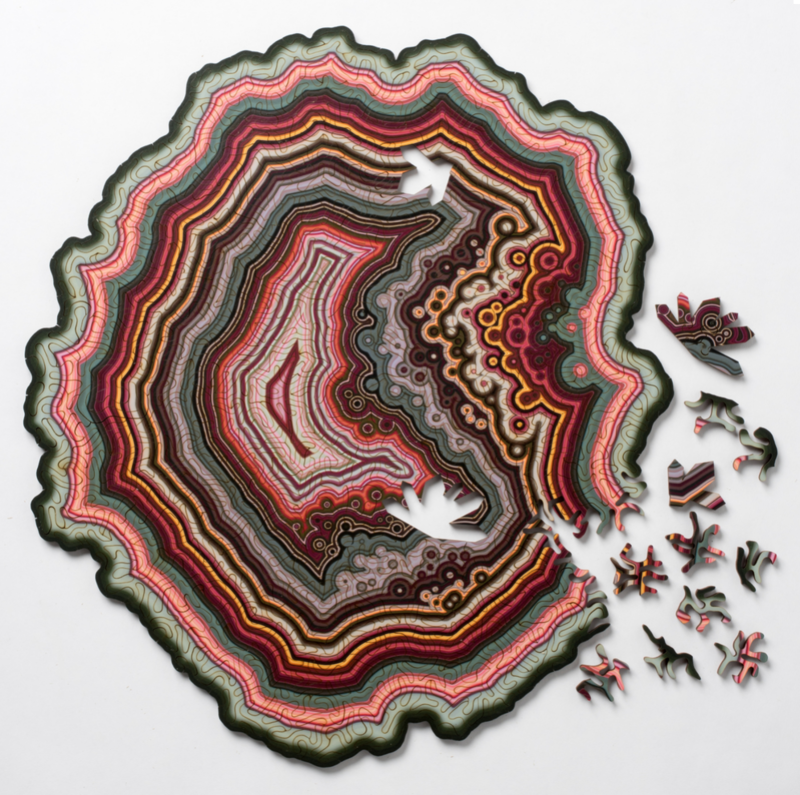 Geode is a jigsaw puzzle inspired by the formation of agate, a colorful banded stone. 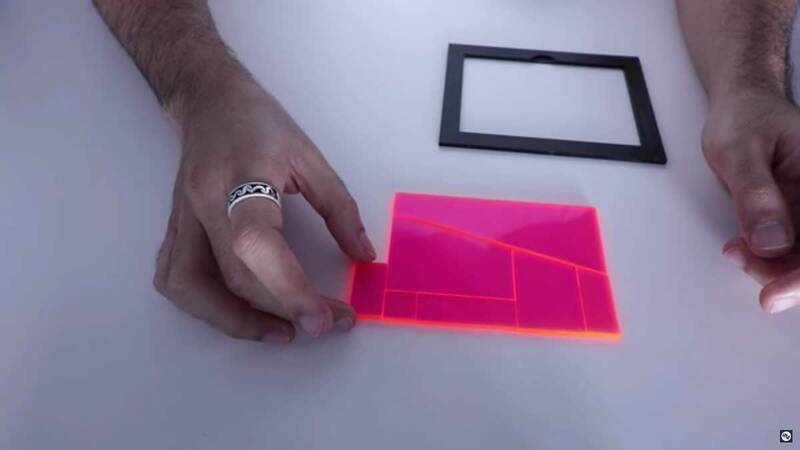 Each puzzle is unique, emerging from a computer simulation that creates natural variations in the shape, pieces, and image. 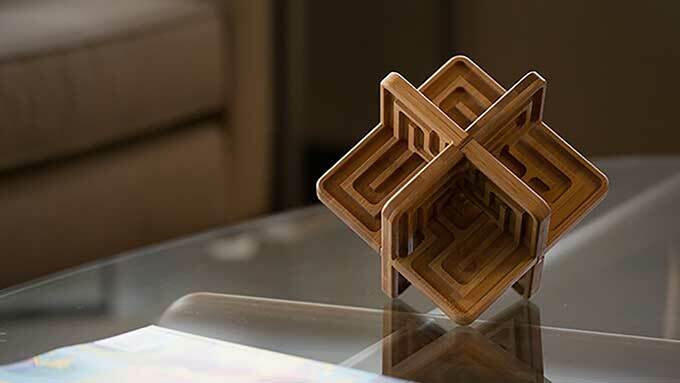 Hundreds of lasercut plywood pieces intertwine to form a challenging, maze-like puzzle. Each geode is a slice of an algorithmic rock. The puzzles are intricately cut in birch plywood, completely unique from each other, and available in two sizes (approx. 180 pieces for $60 and 370 pieces for $95). Fans of The Perplexus (one of my favorite puzzles) might be interested in Zenth, a 3D wooden labyrinth on Kickstarter. As in The Perplexus, the object is to guide a steel ball through a multiplanar labyrinth. In fact, the creator of Zenth was a student of the creator of The Perplexus, Michael McGinnis (who wrote an article for me about designing The Perplexus when I was editor-in-chief of Make). If you've ever tried to fold a fitted sheet, you probably know you can't just fold it like a regular sheet. If you are like me, you will just wad it up and hide your shameful attempt in the closet. Here's a woman made of better stuff than me, who has conquered the fitted sheet conundrum. 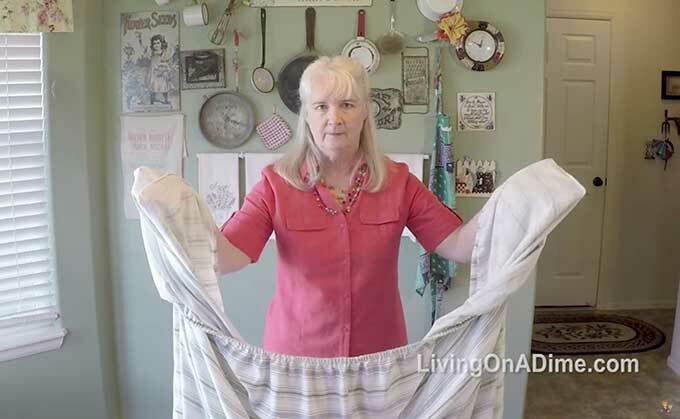 The first video shows you how to fold a fitted sheet without elastic all around the edges, and the second video shows how to fold one with elastic all around the edges. Menseki meiro means "area mazes." 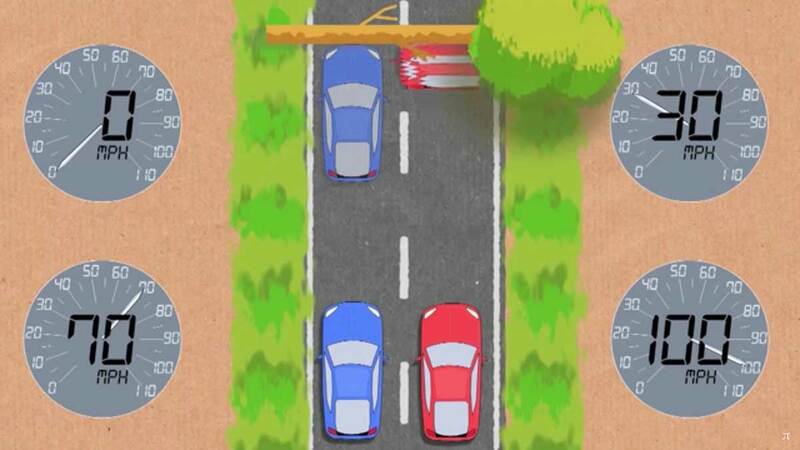 It's a new puzzle genre that challenges you to derive the length or area of rectangles based on the given dimensions of neighboring rectangles. 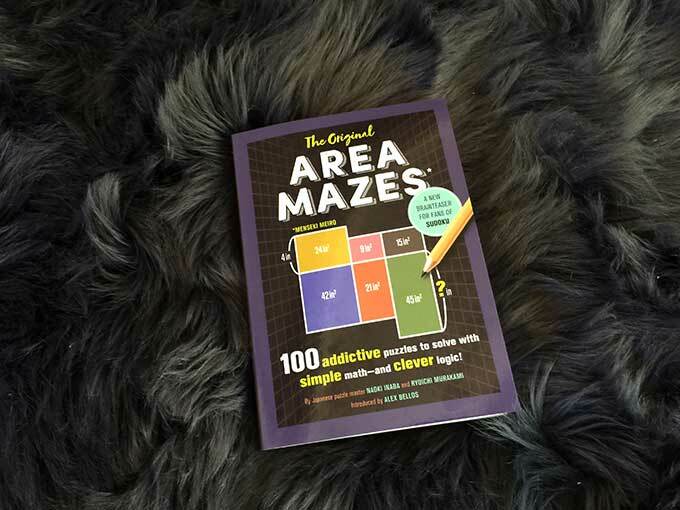 I got an advance copy of Area Mazes, with 100 puzzles. It's addictive. They start out easy. The later ones are very difficult. The Riddler has poisoned Catwoman. He tells Batman he can save her by giving her an antidote, which is in one of 1000 barrels in a room. The other 999 barrels have more poison. The Riddler will let Batman use his antidote detecting machine. What is the smallest number of tests he needs to conduct to guarantee he finds the antidote? You are a king and have invited 1,000 guests to a party. Each guest has brought one bottle of wine. But before any of the wine has been opened, your chief spy takes you aside and tells you that he is certain that one, and only one, bottle of wine contains a poison that will kill anyone who drinks even a drop. The poison takes one hour to kick in. The king has 10 prisoners he doesn't mind killing. How does he use them to identify the poison wine and get rid of the bottle (and the person who brought it) so he can get on with the party? 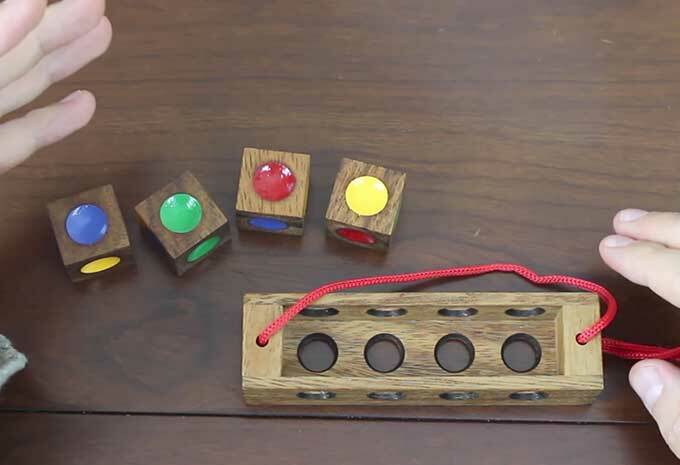 Puzzle designer Fleb takes a look at the Instant Insanity puzzle, which was patented in 1899. 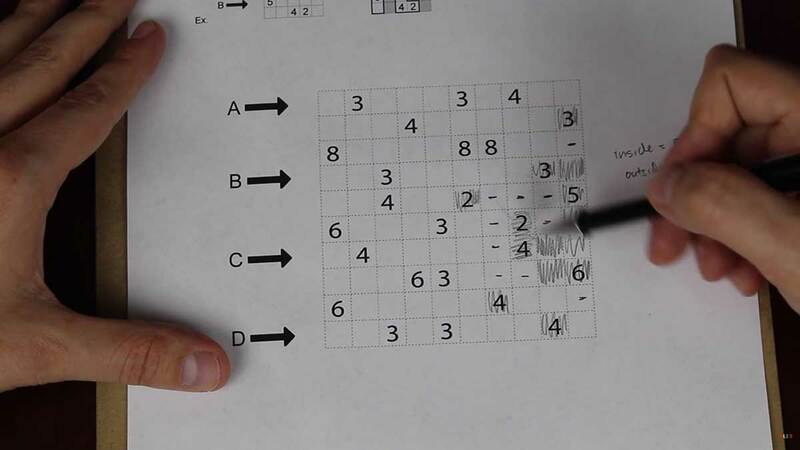 It reminds me of a cross between Rubik's Cube and sudoku. I've never solved Rubik's Cube, but I've never seriously tried. One reason is that most of the cubes I've used are poorly made. They lock up when I try rotating a section, which is frustrating. I did a bit of research and was told to get the Moyu Weilong GTS2 ($15). It's a little smaller than the standard Rubik's Cube, which is a plus, because it's more comfortable to handle. And it's very smooth to turn, because of the rounded off interior corners. 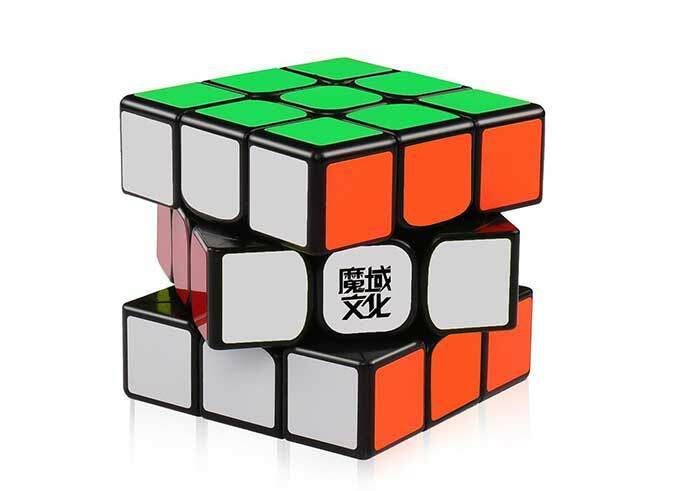 I also got the MoYu YJ Lingpo 2 x 2 x 2 Speed Cube, which I'm going to try to tackle first.